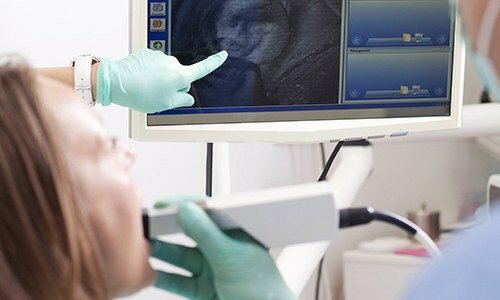 Dental technology is advancing faster than ever these days, and in order to provide you with the best care possible, we have to work to keep up. We’re continually updating our office with the latest, proven technology so we can treat our patients with more efficiency, precision, and safety. Below, you can learn about some of the great tools Dr. Alex Naini and our team use every day to provide cutting-edge dental care. This small pen-sized camera can be comfortably maneuvered within your mouth to take high-resolution images of your teeth and gums. These can then be displayed on a large chairside monitor for you to see. These images make it much easier for our team to spot even the smallest signs of dental issues, and they’ll also help you have a much more thorough understanding of your oral health. You’ll finally be able to see what your dentist is talking about, which is fantastic when discussing treatment options. 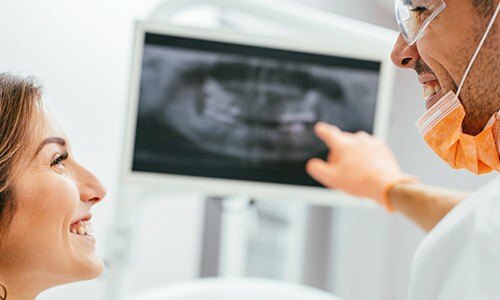 X-rays have been a basic part of dentistry for decades, and thanks to digital x-rays, this tool is now safer and faster than ever. Compared to traditional film-based x-rays, digital x-rays can be created much faster, they don’t require toxic chemicals to be processed, and the machine even emits up to 80-90% less radiation. All in all, digital x-rays are the best solution for both our patients and the environment. Our soft tissue laser allows us to perform sensitive periodontal (gum) procedures with more accuracy while protecting our patients from discomfort. 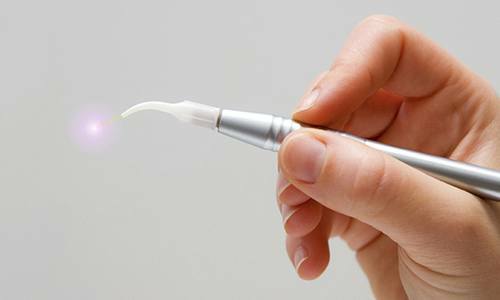 The highly-concentrated beam of light is able to precisely eliminate harmful bacteria and excess gum tissue without affecting the surrounding healthy tissue. This not only makes the procedure practically painless, but it also helps cut down on recovery time. All in all, it’s one of the best tools we use every day to make our patients’ smiles healthy and beautiful.